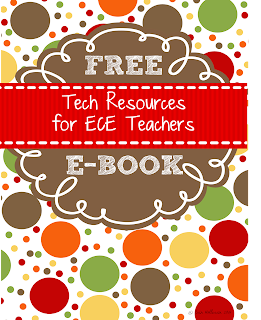 Today's freebie is another great resource for teachers, this E-book is full links to different sites that are perfect for teachers. 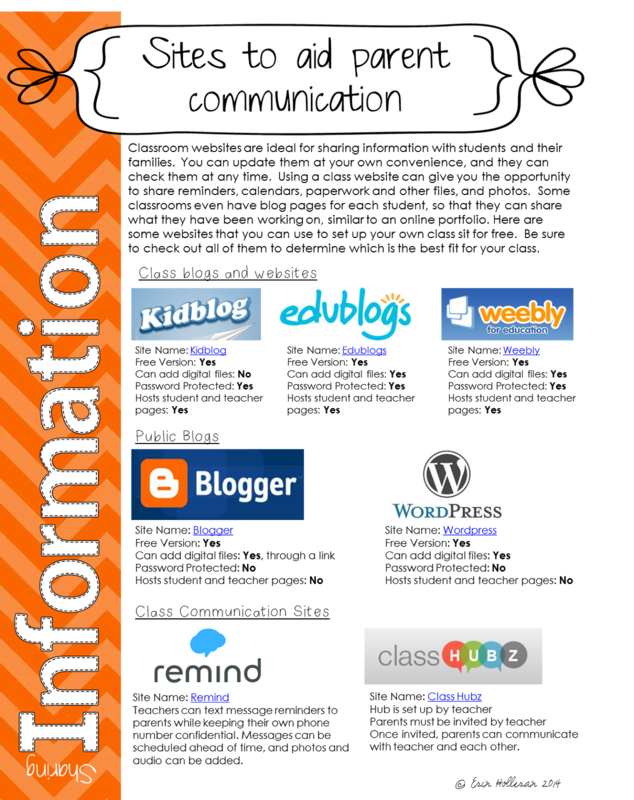 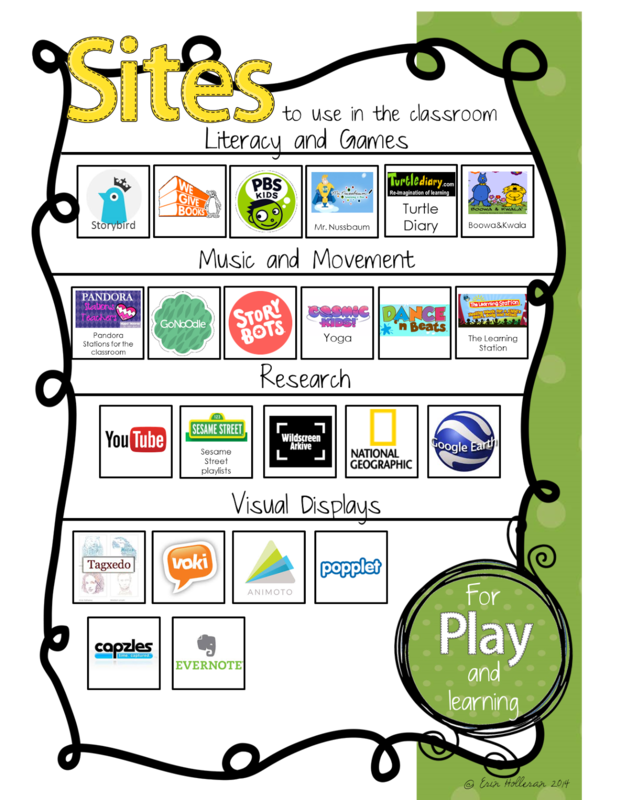 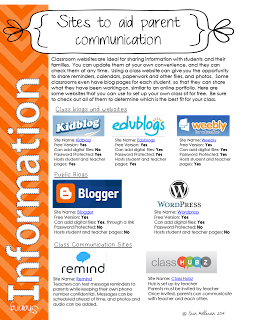 There are sites to use with children in the classroom, sites that are perfect for communicating with parents, sites that can help with lesson planning, and sites that are ideal for online storage and file sharing. 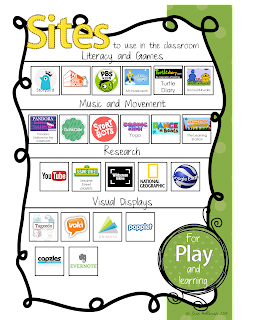 Download your copy and take some time to explore, you just might find something that will make next year a whole lot easier!